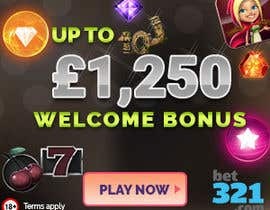 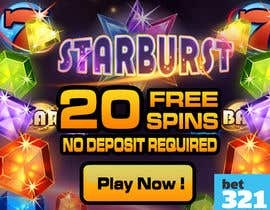 Design a banners either GIF or static for Casino Promotion. 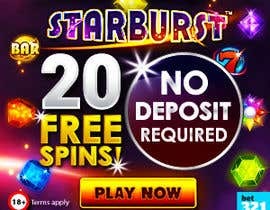 We are looking for a talented designer to create a banner for the promotion of an online casino. 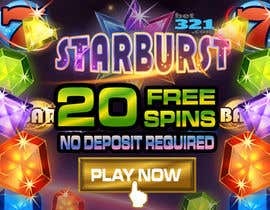 The winner will have the option of more work to design a full promotional pack which will include both static and GIF banners in various sizes to promote various offers. 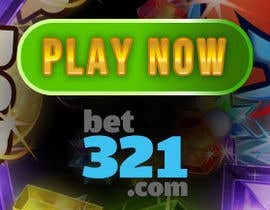 The work will be offered to the winner as on going as we always require new materials for our affiliates to use. 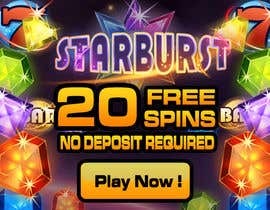 The contest will require you to use your imagination to create a banner which will catch the eye of a potential player in this very crowded marketplace. 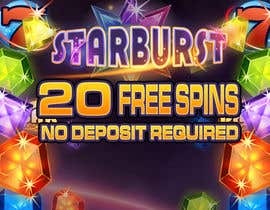 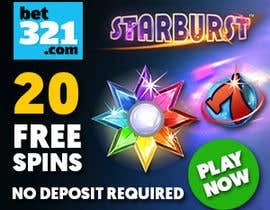 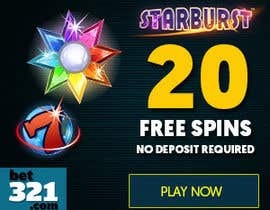 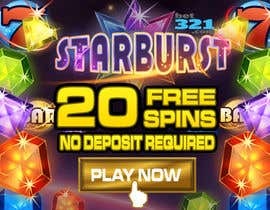 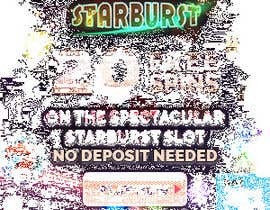 Example Text: 20 Free Spins on the magical Starburst slot. 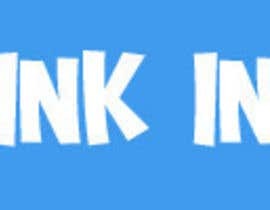 The example text is exactly that... an example. 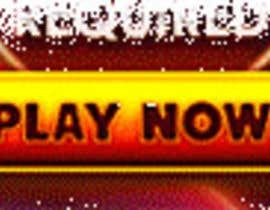 I don't want you to use it word for word. 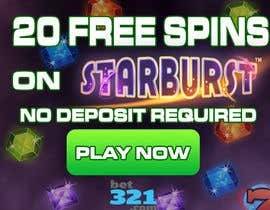 Don't copy the example banner... use it as a guide and look around on google to see how other casinos create their banners. please check entry #31 . thanks!